Gigit Tyler and Carly Maderer met in law school and after five years, moved to Cypress, Texas to open Tyler and Maderer, PLLC. The two ambitious attorneys are both mothers who want to better their community not only for their children but for everyone. Tyler and Maderer, PLLC is a unique practice because Gigit and Carly come from different backgrounds but have the same vision: build a stronger community. Need legal help? Tyler and Maderer are the ones to call. They handle all my business and personal legal needs. Very professional and knowledgeable. Whether it is creating an LLC, Will and Estate Planning, Probate, etc they will get the job done! Once again, for all your legal needs (personal or business) call Tyler and Maderer! Great team and service. I use them for all my business needs. Personal and friendly. 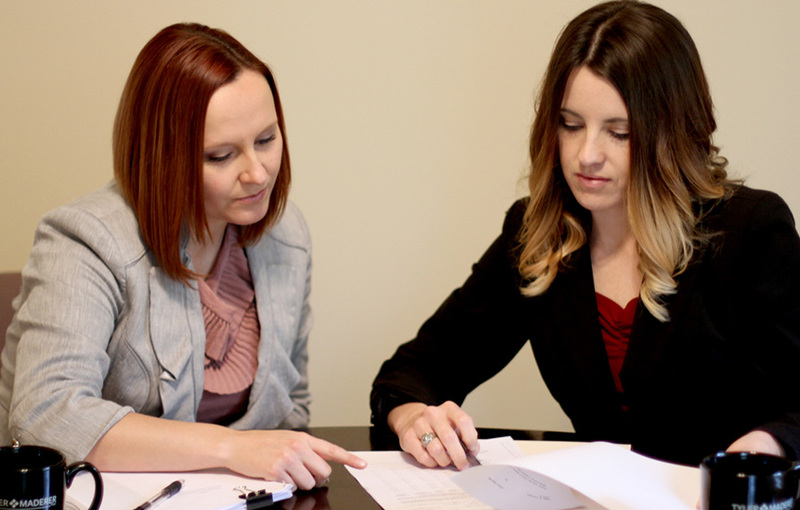 For all your small business legal needs these dedicated professionals are best in class. Gigit Tyler is always quick to respond, provides professional guidance and has very reasonable fees.